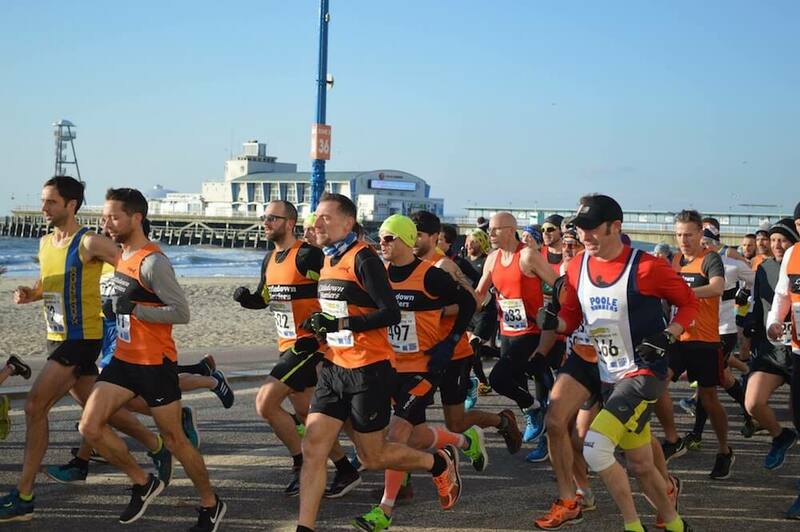 Wanna run Brighton Marathon 2019? Now that the London marathon Club ballot is done and dusted, if you are still contemplating what to do as your spring marathon then we may have the answer! Any Club member who is interested in obtaining a Club place at the Brighton marathon – taking place on Sunday 14th April 2019 – should email their interest to secretary@littledownharriers.co.uk no later than 9am on Friday 4th January to be considered. The Club can obtain up to a maximum of 10 places for members. Entry fee is £75 which is payable by the individual runner.